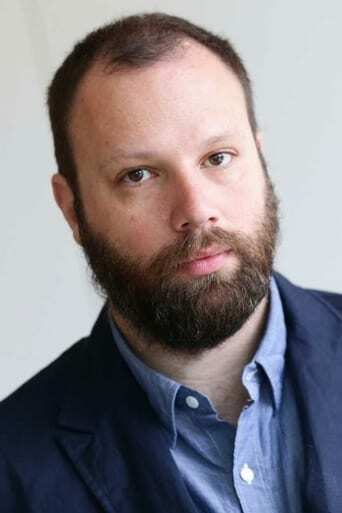 Yorgos Lanthimos (born 1973) is a Greek filmmaker and theatre director. Yorgos Lanthimos was born in Athens. He studied directing for Film and Television at the Stavrakos Film School in Athens. Through the 90’s he directed a series of videos for Greek dance-theater companies. Since 1995 he has directed a large number of TV commercials, in addition to music videos, short films and experimental theater plays. He has also been a member of the creative team which designed the opening and closing ceremonies of the Athens 2004 Olympic Games. His feature film career started with the mainstream film My Best Friend where he shared directing credits with mentor Lakis Lazopoulos and was followed by the experimental film Kineta which premiered in Toronto Film Festival. His third feature film the 2009 film Dogtooth won the Prix Un Certain Regard at the 2009 Cannes Film Festival and has been nominated for Best Foreign Language Film at the 83rd Academy Awards. Description above from the Wikipedia article Yorgos Lanthimos, licensed under CC-BY-SA, full list of contributors on Wikipedia.